Signed in plate to print lower left "S. Ure S.". Dated l.r. 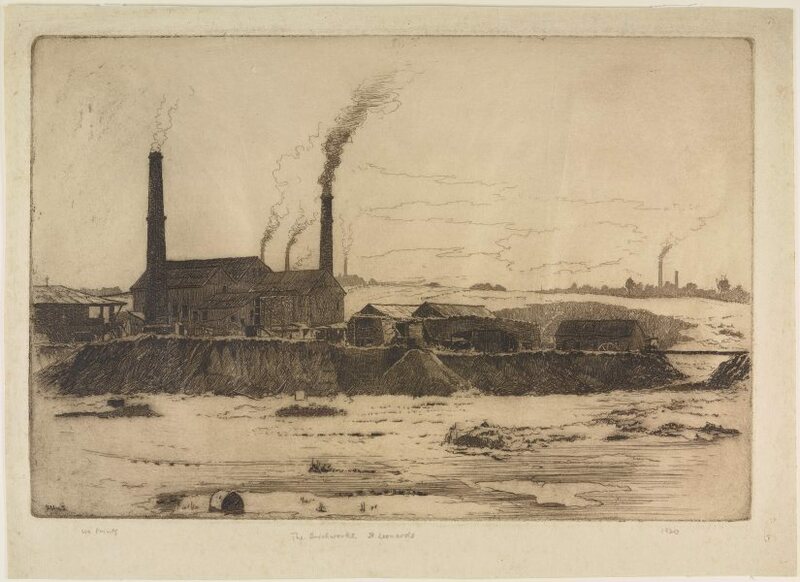 below image, pencil "1920".